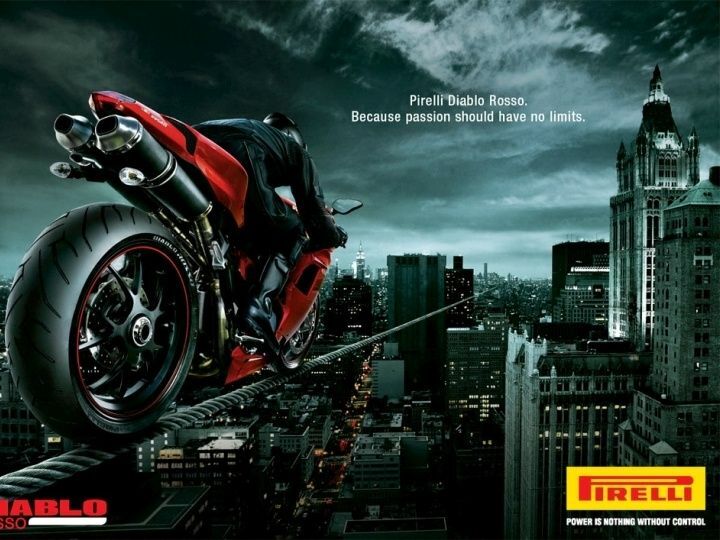 Under this exclusive partnership, Pirelli of Italy will leverage the Indian company’s vast distribution and dealer network across the country. Pirelli will offer its entire range of motorcycle tyres at select CEAT dealerships in India, along with the latter’s own motorcycle tyres. This partnership has been spurred by the current market scenario which has seen sales of premium bikes in the country pick up steam and is expected to grow by 16% for the next five years. “We are very glad to partner with CEAT to bring our range of products in India. CEAT’s vast experience of selling tyres in the market and their vast network make them the perfect partner to distribute and activate our products in the market. India has huge potential in premium and super sport motorcycle segment and we feel we can grow very fast with our premium products.” Uberto Thun, Senior VP Pirelli Tyre, added. Pirelli’s entire range of tyres will be available from the first week of December at select CEAT dealerships.